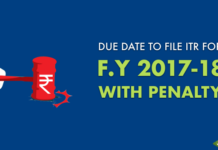 Every year ITR Forms are notified by the Central Board of Direct Taxes, after the end of the financial year. 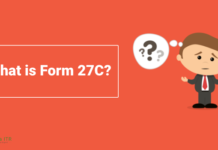 There were certain changes in the notified forms. 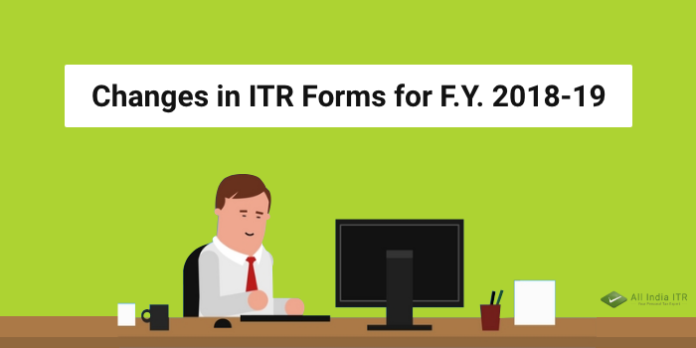 Let’s take a look at the changes made in the ITR Forms for the Financial Year 2018-19. 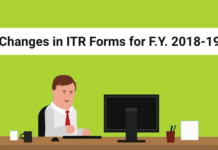 What are the Changes in ITR Forms? 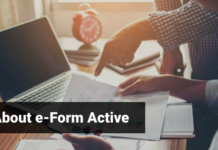 The eligibility to efile ITR Forms has become more confined. Now, the individuals who are directors in one company and have invested in unlisted company are not eligible to file ITR-1. Directors in both listed and unlisted companies will have to file their tax returns in ITR-2. It will also be mandatory for them to disclose details like Director Identification Number (DIN), Permanent Account Number (PAN), equity holding along with the names of the companies. It is now mandatory mention Aadhaar number while E-filing ITR in the forms without which the tax returns will not be processed. You have to consider the standard deduction of Rs 40,000 in lieu of travel, medical expense reimbursement, and other allowances for salaried employees and pensioners. Senior Citizens who have the Interest income earned on Fixed Deposits and Recurring Deposits (Banks / Post office schemes) is exempted up to Rs 50,000. This deduction can be claimed under new Section 80TTB. Earlier there was 3% Cess as 2% for primary education Cess and 1% for secondary and higher education Cess for AY 2018-19 (FY 2017-18). However, for AY 2019-20, this was replaced with 4% Health and Education Cess in ITR filing. 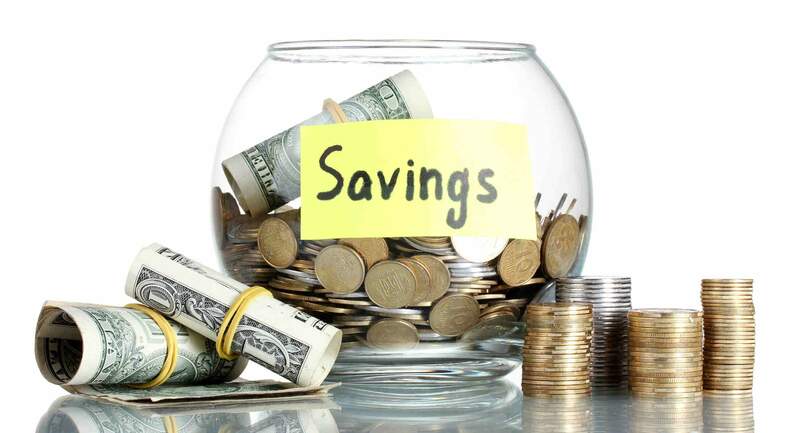 80TTA offers deductions on interest income earned from savings bank deposit of up to Rs 10,000. 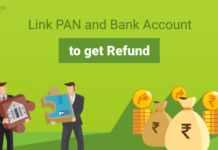 From FY 2018-19, this benefit will not be available if you file the IT return lately. LTCG tax at 10% on gains of above Rs 1 lakh from Equities and Equity Mutual Funds has to be shown in applicable ITR form. Earlier the LTCG from such Equities and Equity Mutual Funds was exempted. Who is eligible to file ITR-1 for F.Y. 2018-19? Who do not have income from lottery or horse racing. 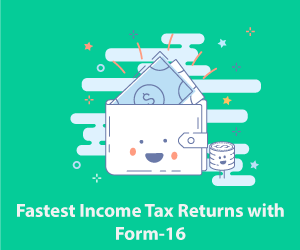 ITR Form-1 (Sahaj) can be filed by an individual who is resident other than not ordinarily resident, having income up to Rs 50 lakh and who is receiving income from salary, one house property / other income (interest, etc.). Who is eligible to file ITR-4 for F.Y. 2018-19?